At Evans Head-Woodburn Pre-School our philosophy is all about ‘Relationships’. We are run BY families, FOR families with 100% of profits going back into our centres, to ensure the highest standard of care & service for our children. 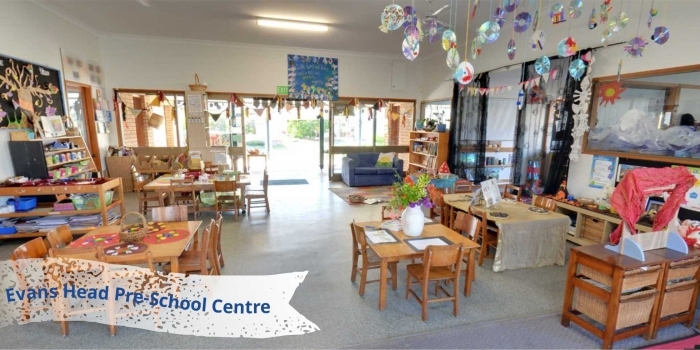 We are A DEDICATED Pre-School (3-5 year olds), rather than a long day care centre with a Pre-School Program. 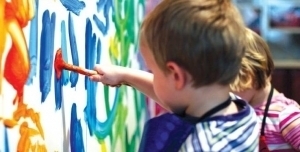 Founded in 1983, Evans Head-Woodburn Pre-School is a non-profit community owned pre-school. We are an inclusive service catering for all children and their families. In Evans Head, we are currently licensed for 30 children, 5 days per week during school terms. In 2010 we opened a centre at Woodburn. 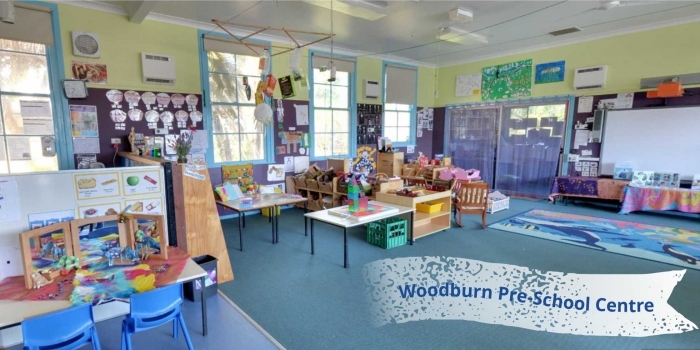 Our Woodburn centre is licensed for 25 children, 4 days per week during school terms. In both our centres, our curriculum is play based and child focused. Our staff are trained and experienced. 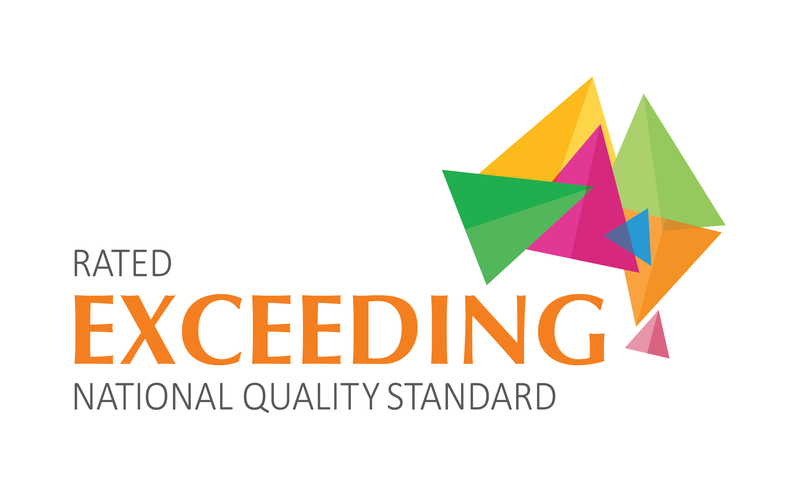 They provide learning experiences to foster individual strengths, needs and interests. We work in partnership with families to create a caring and nurturing environment with open communication. Our strong relationship with local schools underpins our transition to school program. Building intellectual skills and a love of learning. Improving language and communication skills. Development of social and emotional maturity and the ability to relate to peers and adults. Co-Operative play and conflict resolution. 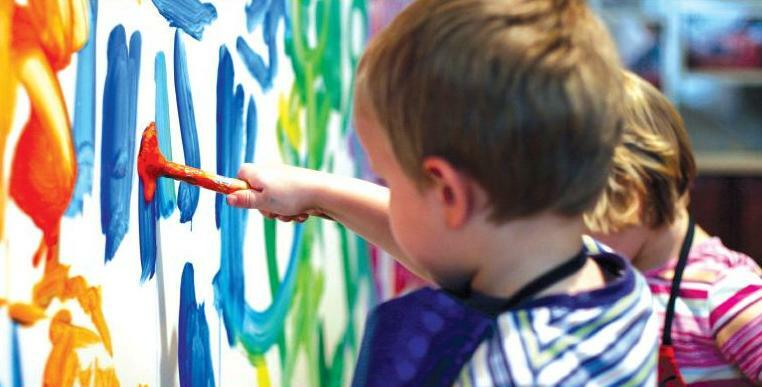 Opportunities to explore the world around them and their creative side such as music, arts, crafts and drama. Learning great habits for life such as healthy eating, exercising small and large muscle groups and a positive outlook on life. What can a Community Based Children’s Service Offer You? Small group sizes with professional, trained staff. Affordable fees based on income levels. Bus travel available (Evans Head Pre-School centre only). Provides a safe and well-resourced educational environment for children. Welcomes parent participation and strives to build strong partnerships between families, staff and local community. Is run by families for families. Is not-for-profit with all fees directly benefiting your child’s care and education. More about us and our philosophy can be found here.